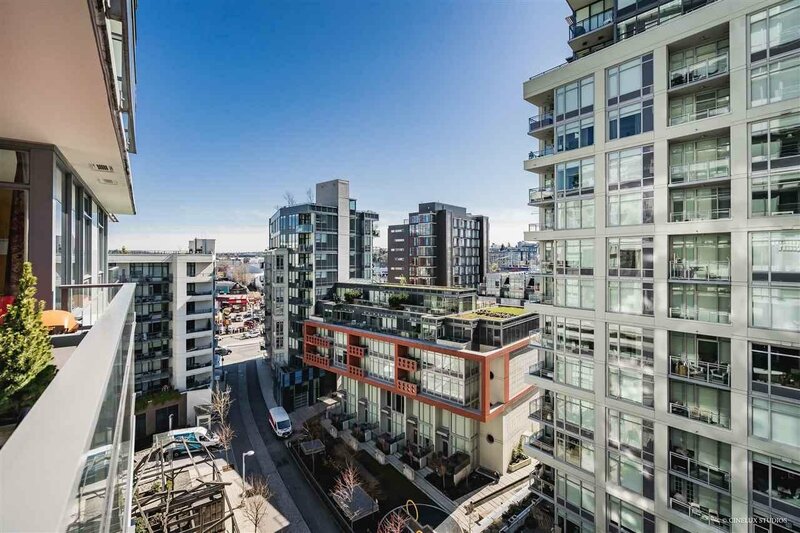 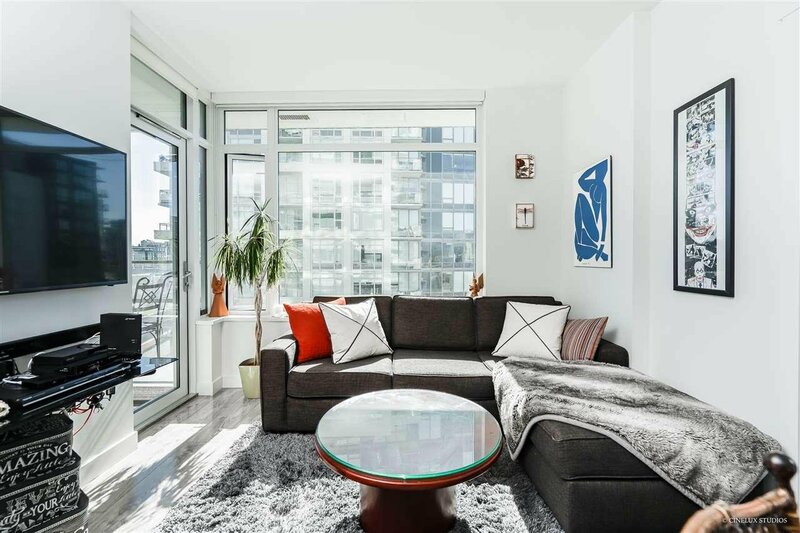 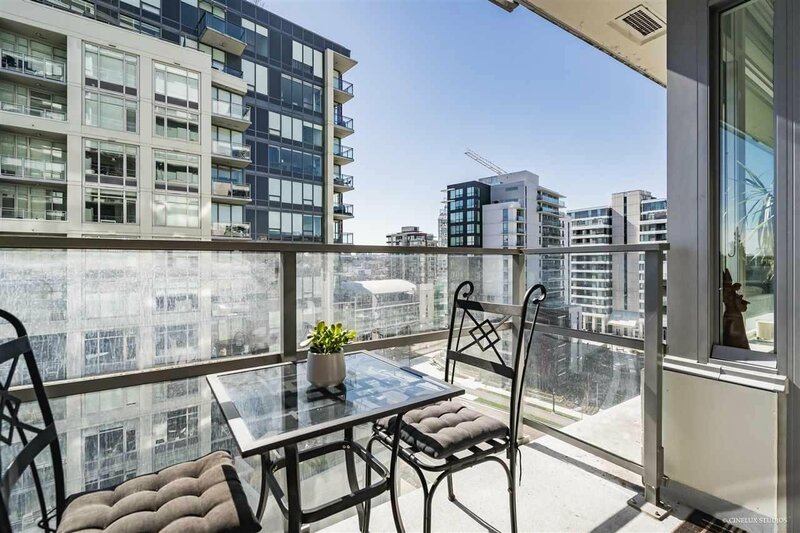 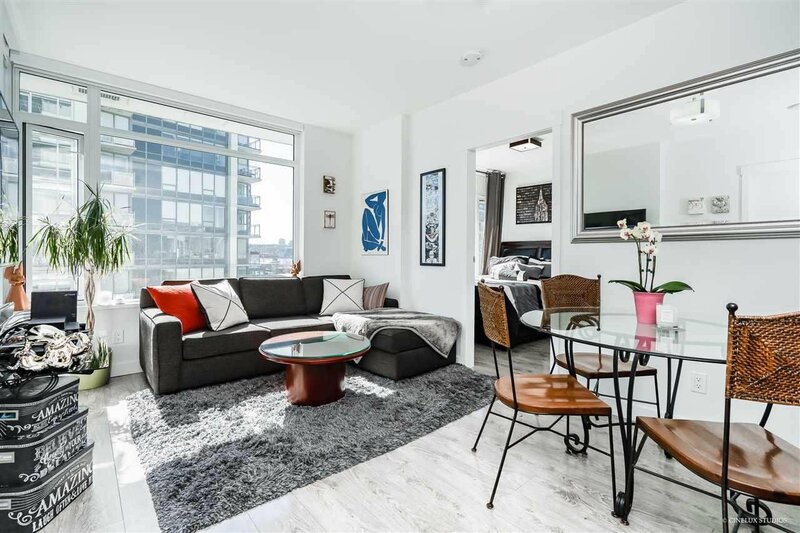 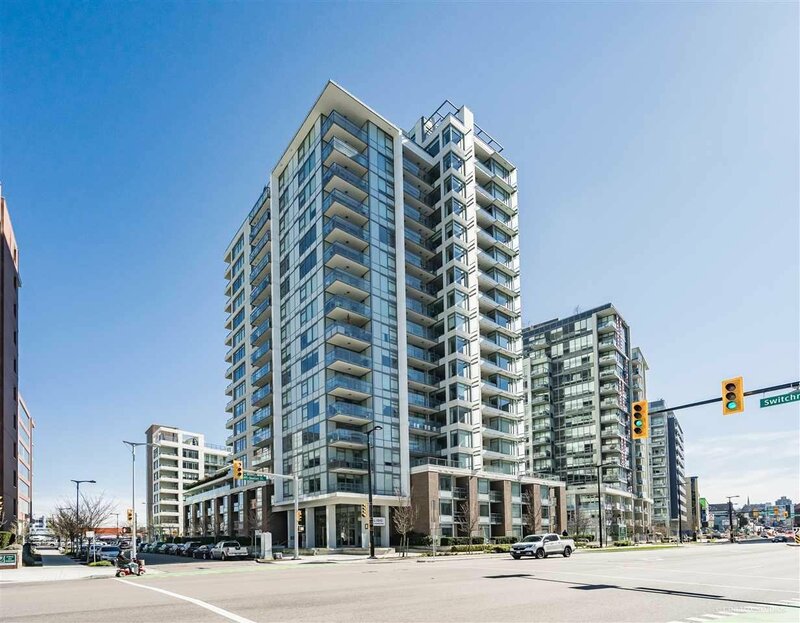 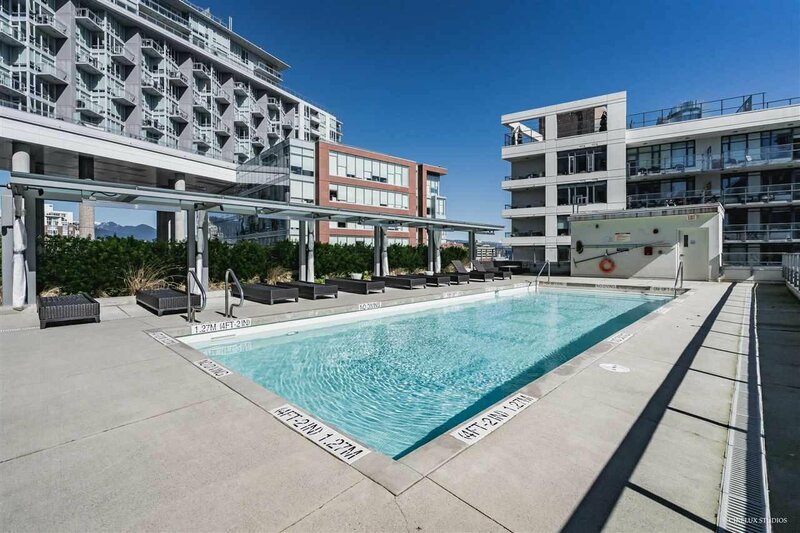 LIDO by Bosa is one of the most sought-after buildings in the False Creek/Olympic Village neighbourhoods! 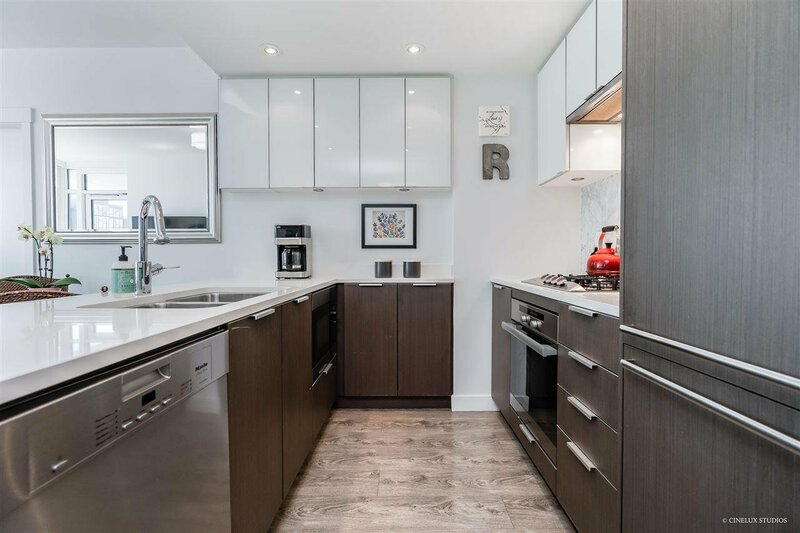 This 2-bed, 2-bath unit features: open concept with no wasted space; great natural light; over-height ceilings; gourmet kitchen with stone counter-tops, gas cook-top, S/S appliances, eating bar, and full-height imported stone backsplash; laminate wood flooring; roller blinds; air conditioning; and, good sized outdoor space. 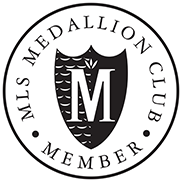 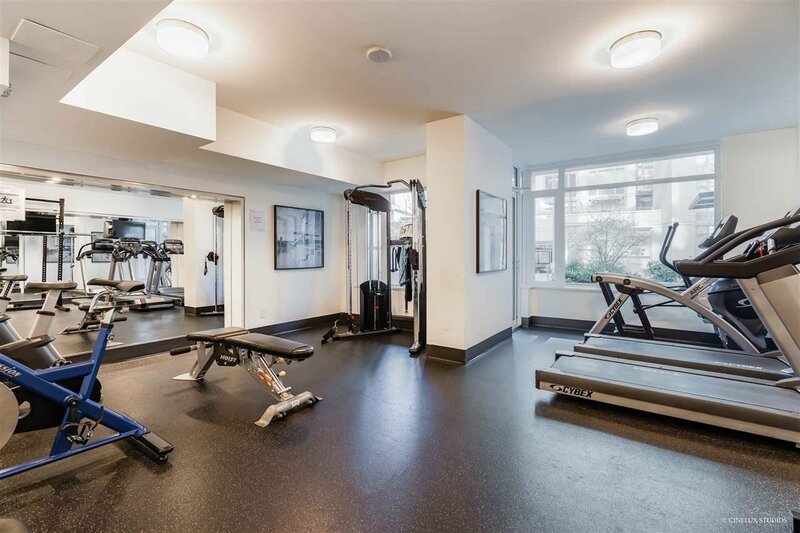 Amenities include: gym; heated outdoor pool; and full-time concierge. 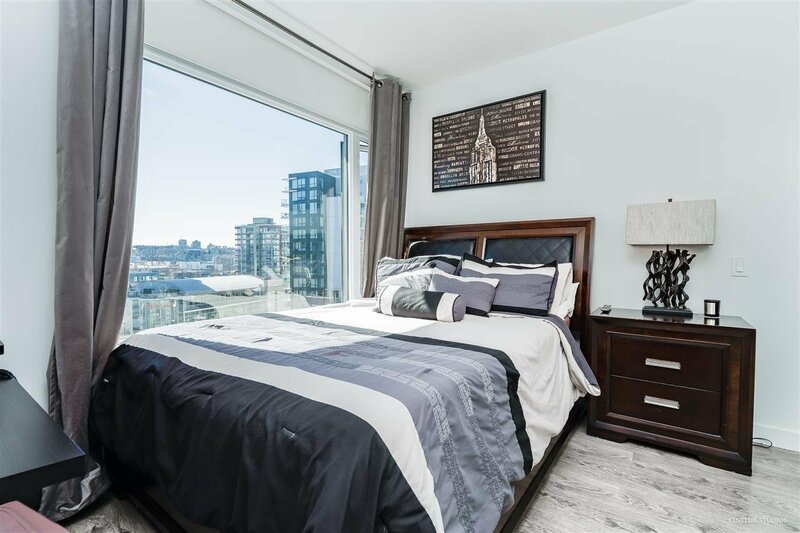 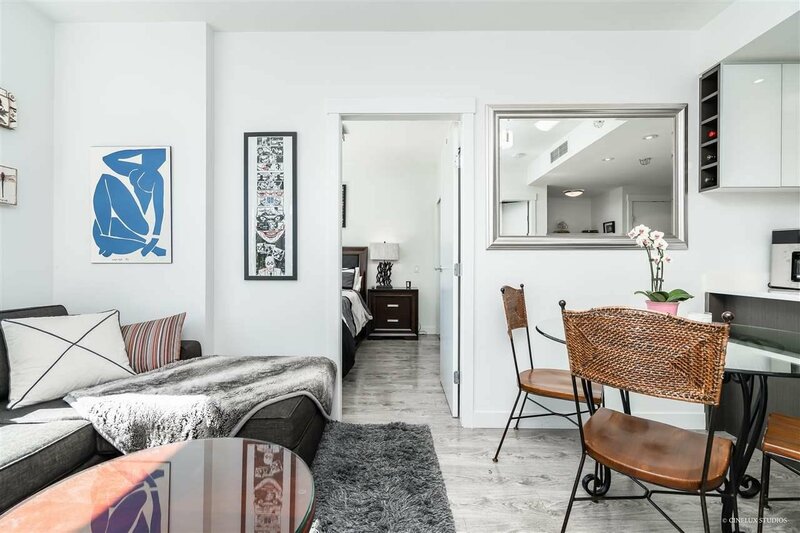 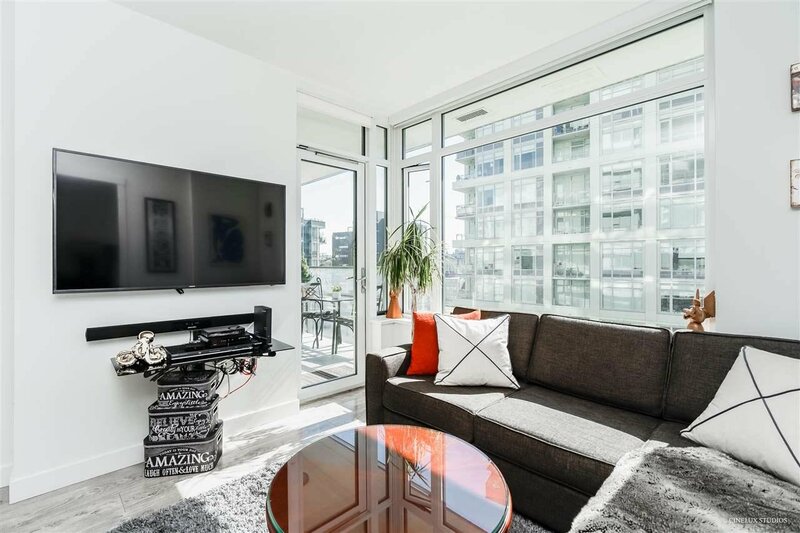 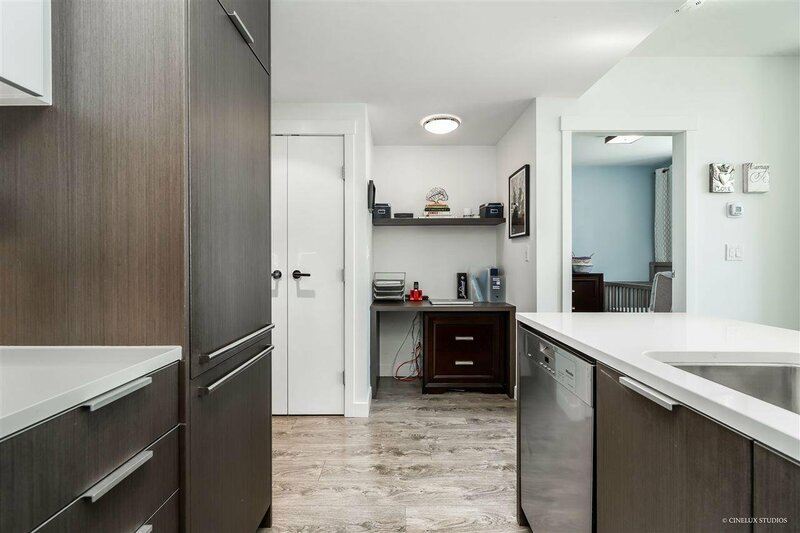 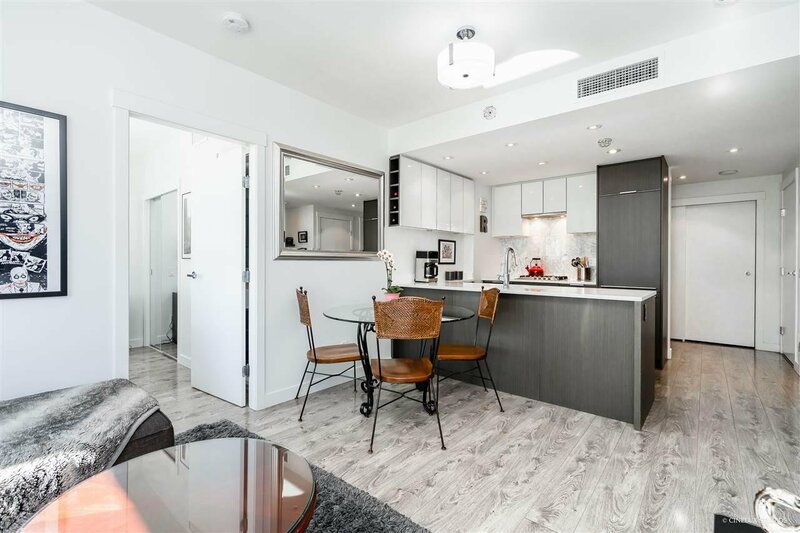 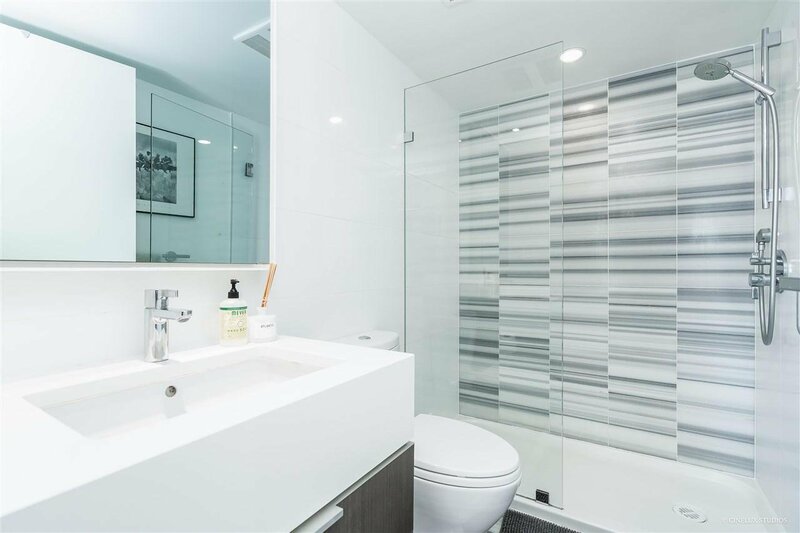 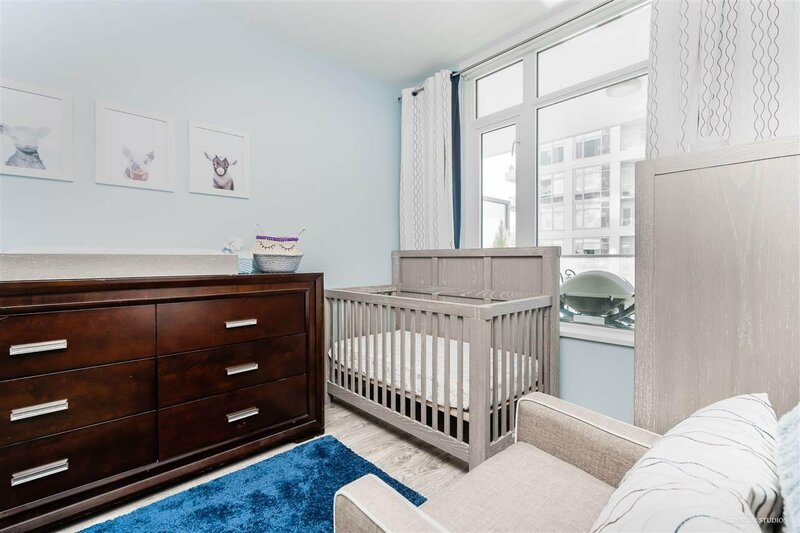 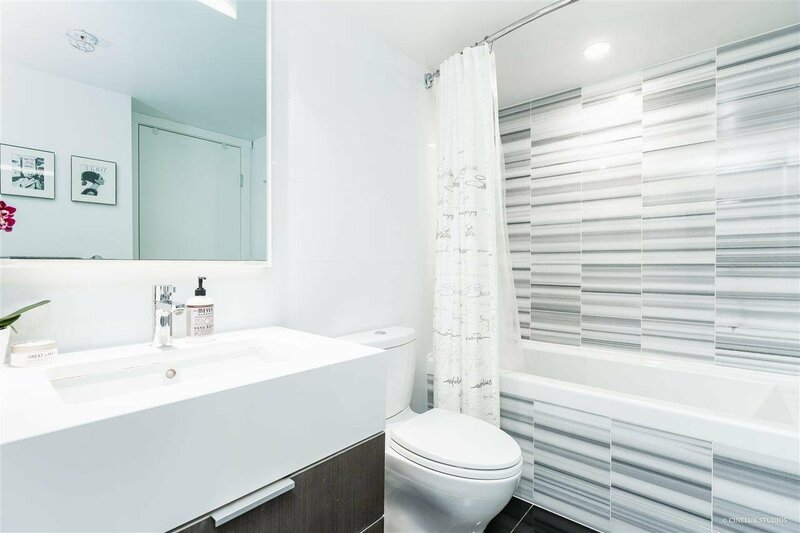 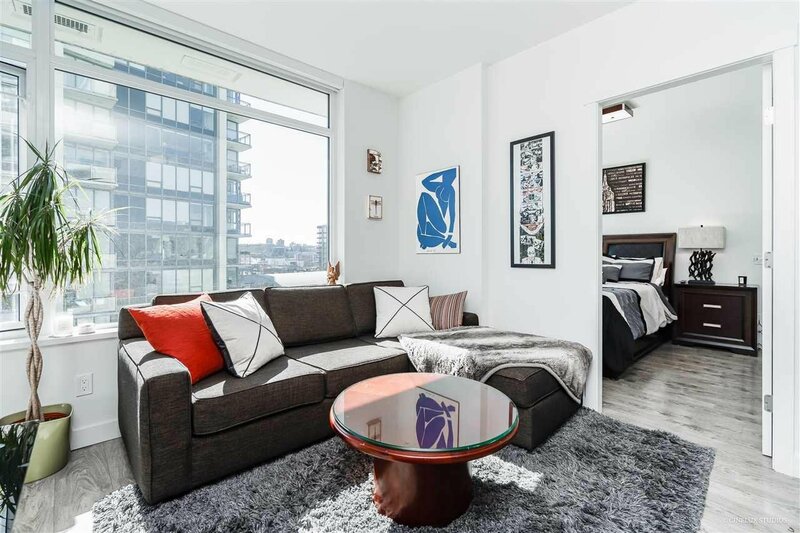 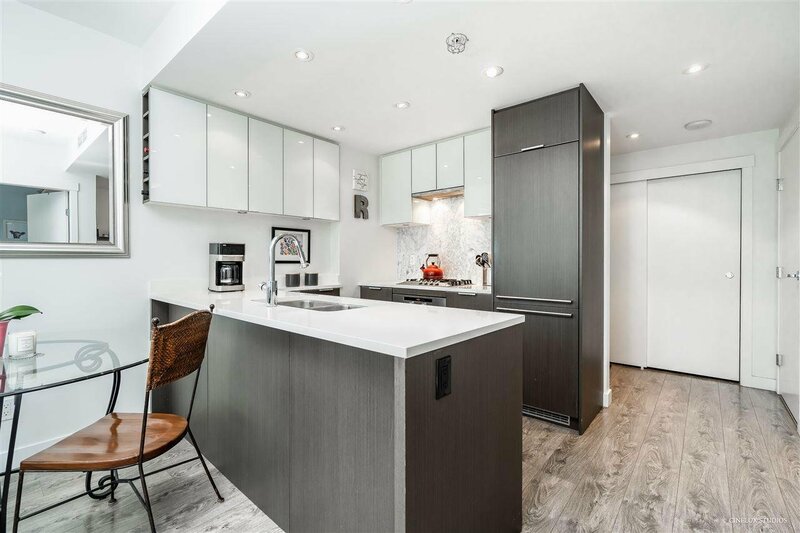 Enjoy this outstanding location just steps to the seawall, grocery stores, gourmet restaurants, Skytrain, Creekside Community Centre and much more!